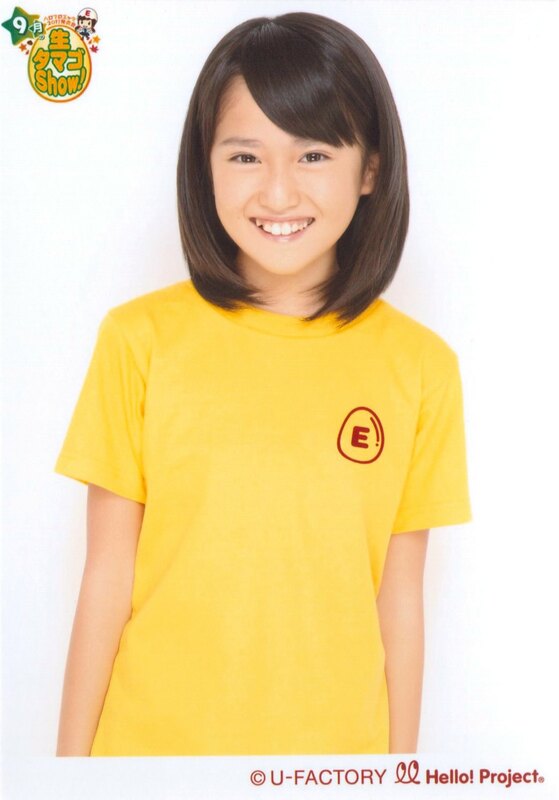 Tagucchi is a tiny 11th generation Hello! Project Egg who has already scored a small appearance in Pizza-la CM. 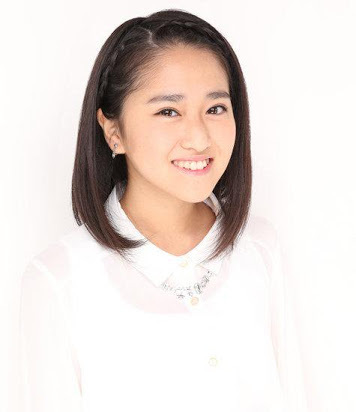 Update: Member of Kobushi Factory since Jan 2015! Taguchi gives me a Chisato v2.0 vibe. She looks cute and a bit boyish but we all know how Chisato turned out after a few years. We have yet to hear her voice yet though. 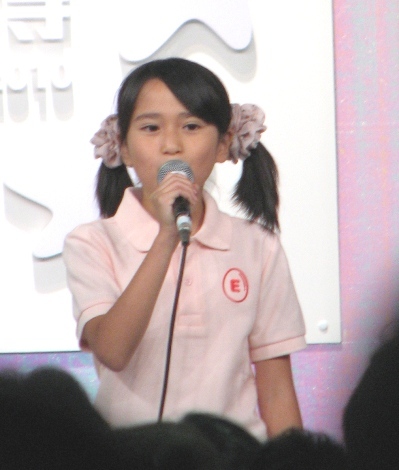 Happy Birthday to Natsumi chan, who turns 13 years old today!! Hope this cute, talented, and lively girl has a great day with her friends and family! 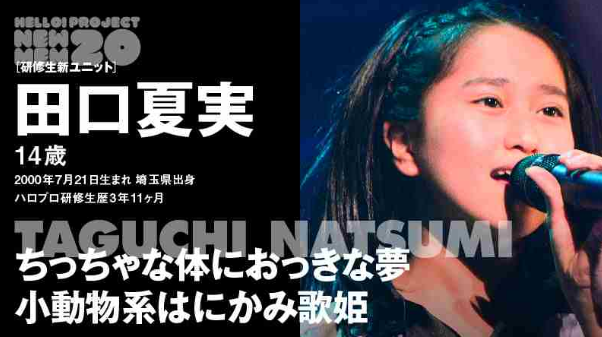 And may the coming year bring Natsumi much joy and happiness! - When the new unit was announce, you cried right. At first, I felt surprised more than anything, but afterwards I was so happy that I ended up crying. - How did your family react? At the time, there were various new members announced, and I wasn't one. Dad would send me an email everyday saying something like "Don't give up, do your best" to encourage me. After this announcement, when I went home, I reported it to my dad and he said "Is that so, do your best". - Tell us how you started aiming to be an idol. When I was young, I loved Kirarin Revolution, and when Koharu came out, I started looking into it. After that, I also liked Shugo Chara and I admired Buono (who sang the theme song). Eventually, I came to like and admire Hello!Project in general. - Then, you applied for the Morning Musume audition. Yes. It was the 9th generation audition. I was a 4th grader and 10 years old, so I just made it. 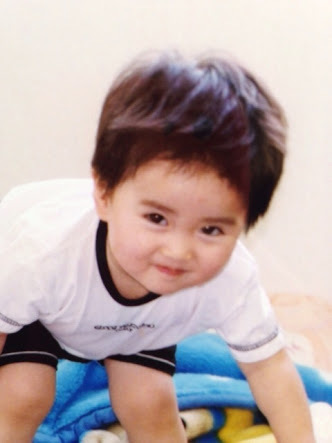 That was the start of me becoming a Kenshuusei. - Tell us one frustrating experience from the activities you've done until now. - Did you want to become a member? At that time I knew I still had ways to go but...it was really frustrating. - Conversely, what's a happy experience you've had? My first time being part of a tour (S/mileage Live Tour 2012 Fall). I still couldn't dance or sing, nor even rememeber things well, but the senior Kenshuusei members taught me a lot. 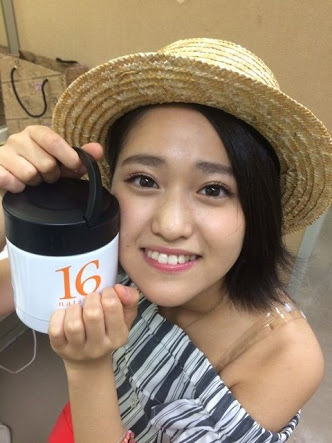 Members such as Takeuchi-san, Ikuta-san, and the original Kenshuusei members would talk to me. In particular, Fukuda Kanon-san was extremely nice. - When did those senior members know about this unit? When we were rehearsing for the H!P 2015 Winter concert. Everyone was there, it was announced, they greeted us. - What was their reaction? I got a lot of "that's great" from everyone, I was happy. As for Sayuki-chan, she cried. - You've done a lot performances, what H!P songs do you like? From the performances I have done, I like Berryz' "Be Genki". A song I like that I haven't performed is Buono's "Over the Rainbow". 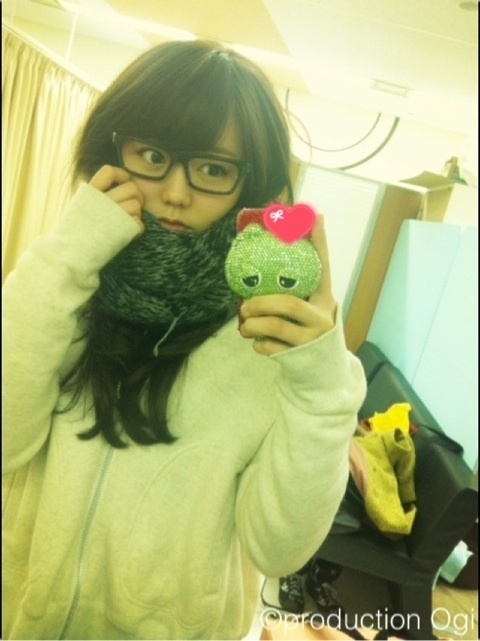 I admire Suzuki Airi-san so I want to try singing that song. - You often go to Suzuki-san's solo events right? Yes. It's been of much help. - What kind of conversations have you had with Suzuki-san? Recently at the Hello Concert, my hairstyle shows my forehead/brow, and Suzuki-san told me "It looks good on you", I was really happy. - If you were an animal, what would you be? My mom says I look like a merecat. My head is long and when I look around she says it resembles one. - What animals do you like? I like dogs, cats, and monkeys. In particular, baby monkies. I want to try owning one as a pet. - Do you have a pet dog or cat? I have both. Sometimes they will fight, but my dog is a coward so it always loses to my cat. I think that maybe if the dog became more serious it would win. - What are you like at school? I often fool around and get laughed at. - Is it a different feeling when you're a Kenshuusei? Nope. The feeling doesn't change. - It seems like you always pick on Ogawa Rena? It's kinda different from that. She also picks on me. In any means we pick on each other. Even when we are bursting into laughter we pick on each other. I pick on her, and I also get picked on in return. - Is just Ogawa Rena who you pick on? - In this new unit, what do you think your selling point is? I want to try my best in singing. It would be nice if I can become a member who can pull-in people with my voice. - In this new unit, who is your rival? Nomura Minami. We've been in a lot of performances together, and recently we've been discussing a lot about this group. We discuss things like gathering everyone to my house every month to talk. At some point we talked on the phone every night. - Who among the other groups' new members do you notice? Country Girl's Yamaki Risa. I heard there's a lot of things she is considering in her own group and I think that's awesome. Afterwards, when on stage, performing, there's a fun expression on her face, and I thought that was nice. - What are your goals for this new unit? I want to perform at big venues of course, but I also want to go overseas. Places like Paris and America. I want to go to France too. - Lastly, what would you like to say to everyone? I really love singing, and I'm a little weak at dancing, but I will do my best and not lose at dancing, and I will do my best to be number 1 in singing, so please cheer me on! ^ When I saw it, it made my day. And when you do, please use thumbnails! Thanks! Sako might be my favorite in Kobushi, but if I had to pick a second favorite I'm leaning towards Tagucchi...or should I say Tagu-tree! Her range of facial expressions are pretty damn memorable! 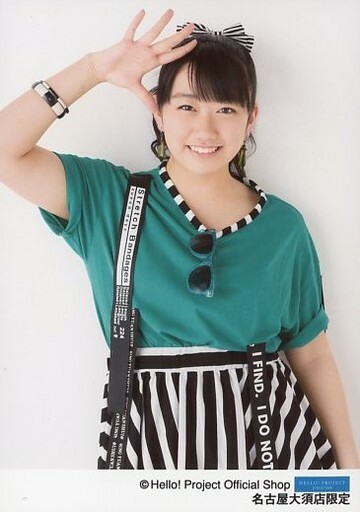 Not only a great smile but also an example of "You're cute when you're angry"
And even years before Kobushi became a thing, she was that little Trainee with the guts to harass the older Momusu legends!